It is estimated that at least 300 million people around the world are infected with viral hepatitis. More than half of those infected have no signs and do not even know they have it. Three out of four people living with Hepatitis C are Baby Boomers, born between 1945 and 1965. That means chances are good that your caregivers come in contact with one or more clients carrying the virus on a daily basis. Two of every three liver deaths are caused by an infection with Hepatitis B or C.
Increases in Hep B and C in people age 40 and younger are being fueled by the opioid and heroin epidemic gripping the US. Are your caregivers prepared to handle the challenges that go along with caring for someone with Hepatitis A, B, or C? Now you can find out! Download the Hepatitis Awareness Caregiver Challenge to test your teams’ knowledge of keys facts about hepatitis. Suggestions on keeping clients with diabetes safe from Hepatitis infection. 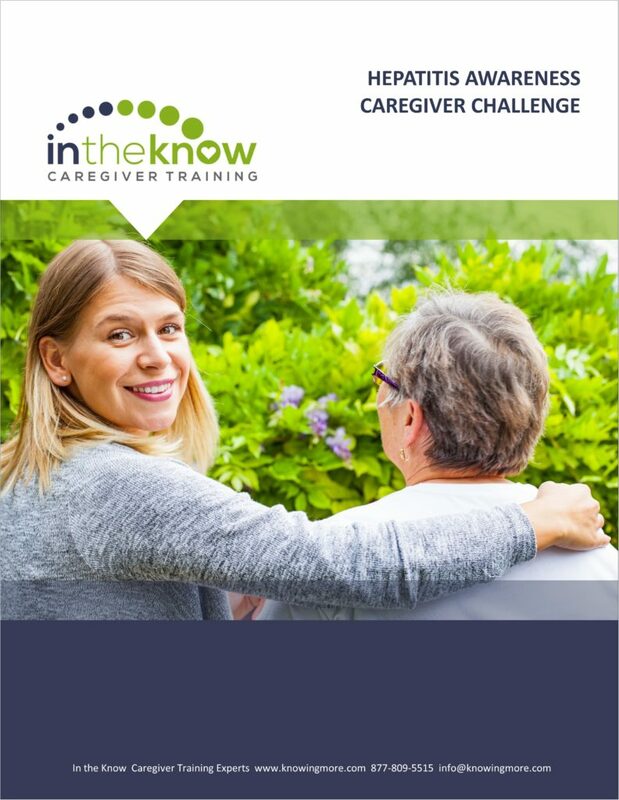 Download the FREE Hepatitis Awareness Caregiver Challenge today! 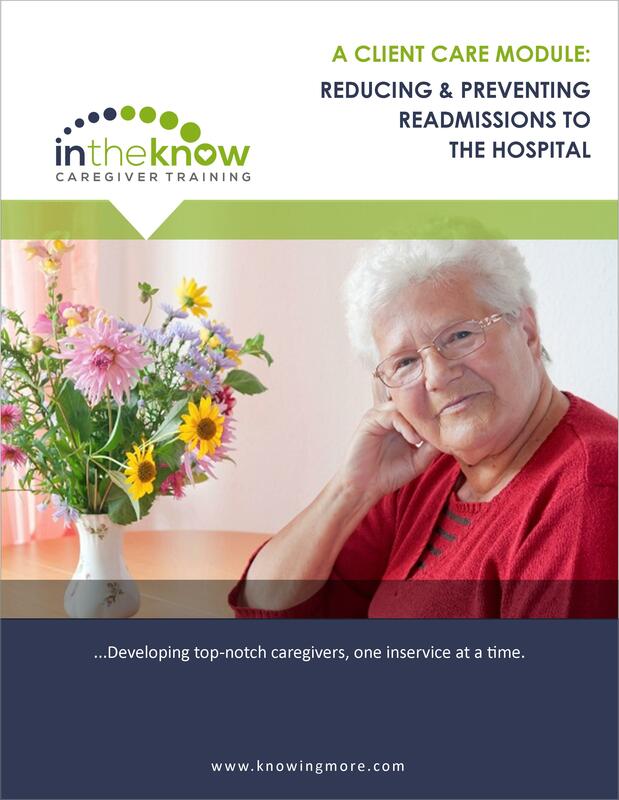 Then, distribute it to your Caregivers to measure their knowledge of caring for clients with these common conditions.